Shopping is expensive, and we would all like to save a few pennies this Christmas and holiday season, so we have searched and found all the coupons in Canada available this Christmas. 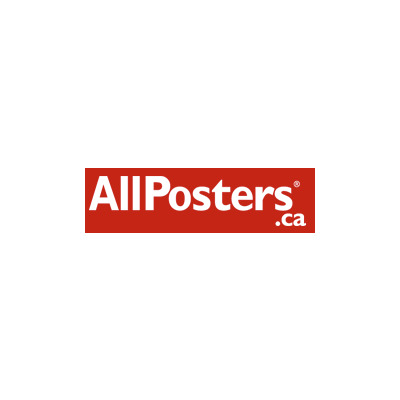 This is an ongoing list, so check back every day for new coupons and discounts from some of Canada’s biggest and best retailers. 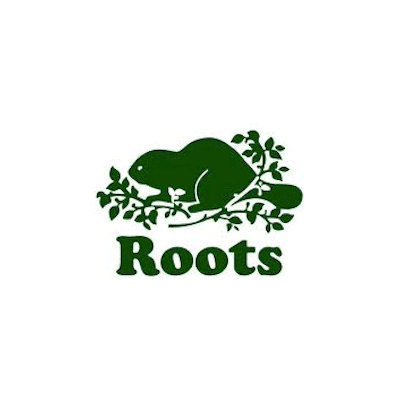 Regular visitors will also see stores they are not familiar with, some great relatively unknown up and coming stores in Canada are listed here. We have discounts of up to 70% off the recommended retail prices for select stores. Some we have contacted to get special offers for our members so they will be exclusive, others are available to everyone, sourced from the websites themselves, from newsletters or visitors like you, who want to help out the bargain hunting community and share the offers (use the sidebar submit a coupon if you found a coupon we don’t have). In order to load this page as fast as we could (because there are loads and loads of coupons) we have separated the page into categories, simply click the category icon you are interested in to see all the Christmas discounts and coupons for that category. Don’t forget to like us on facebook and plus one us in google and share this page with your friends and family, it could just be the best Christmas present this year for them. 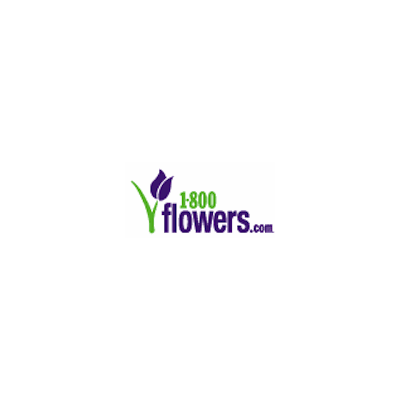 Coupon: Get 10% off all orders of $99+. 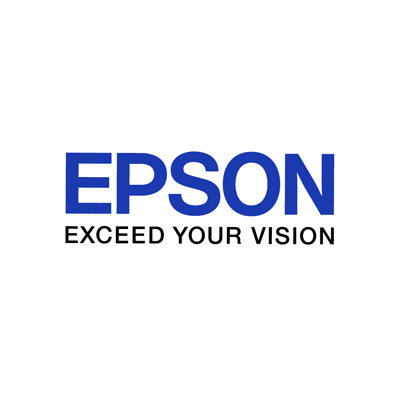 Coupon: Free shipping at EpsonStore.ca. 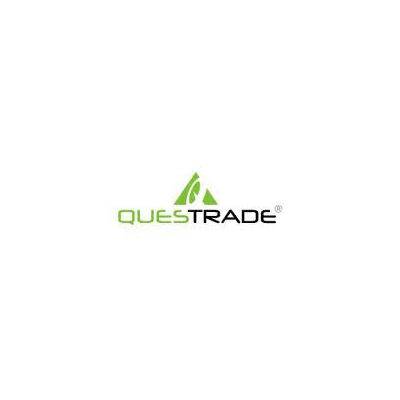 Coupon: Get a $50 bonus signing up to a Questrade RESP account using this offer code. 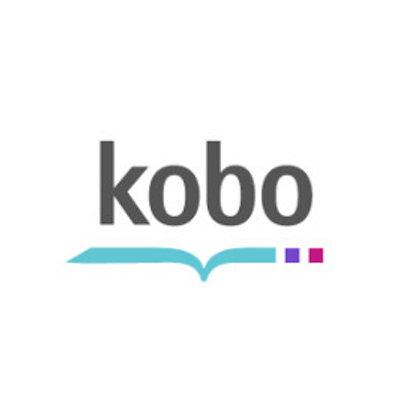 Coupon: Save 30% on ebooks at KoboBooks.com using this code. 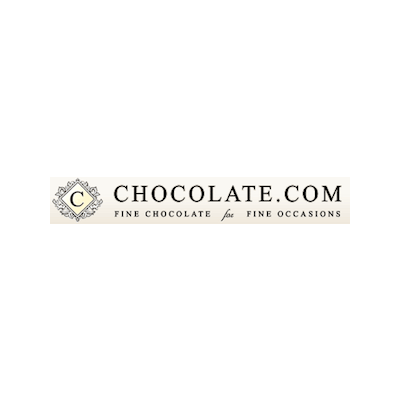 Coupon: Get 20% off your order with this code. 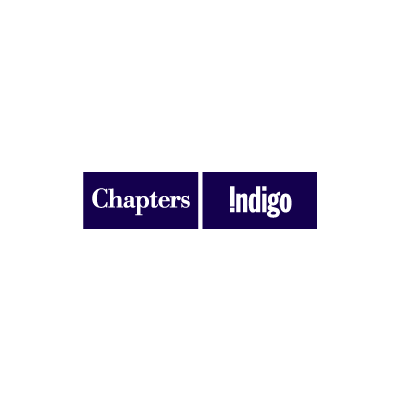 Coupon: Get $5 off any purchase from Chapters Indigo with this code. 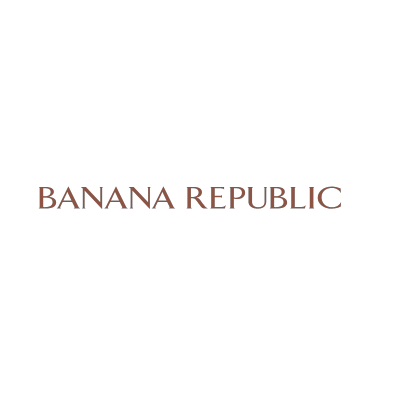 Coupon: Get 40% off your entire purchase at BananaRepublic.ca. Coupon: Get free shipping and an extra 10% off sale-priced items at Sears Canada. 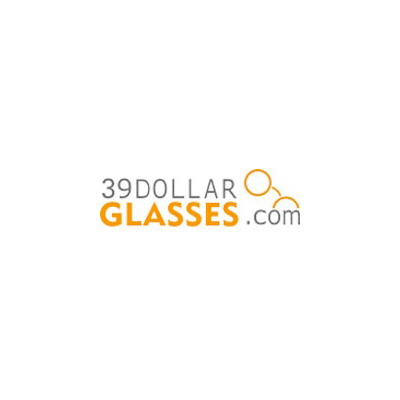 Coupon: Get 30% off your entire order. 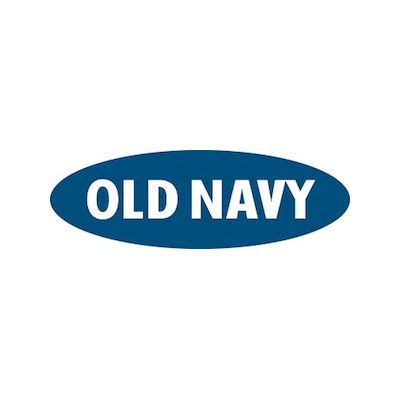 Coupon: 20% off Old Navy Canada promotion code. 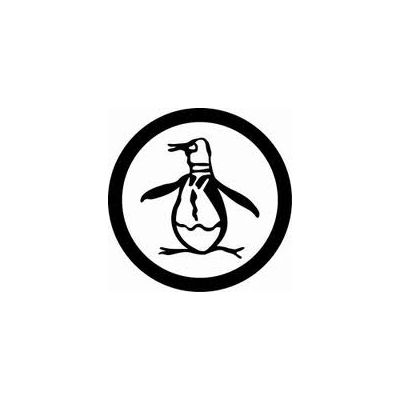 Coupon: Save an extra 50% on factory items from Original Penguin. 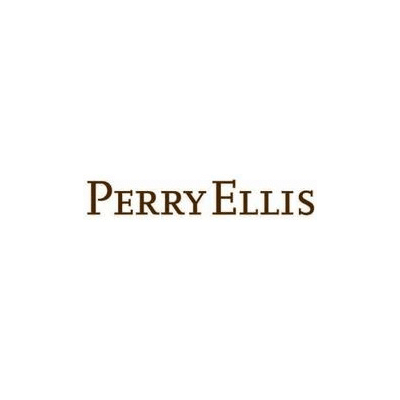 Coupon: Save 45% on orders of outerwear, casual shirts ans pants. 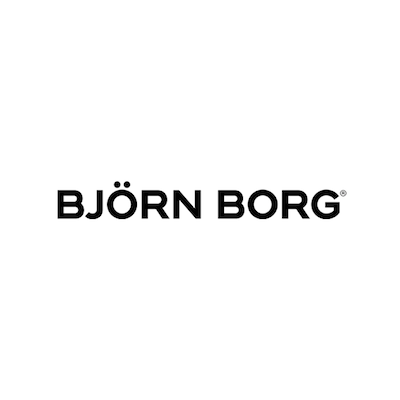 Coupon: Save 25% on all Bjorn Borg purchases. 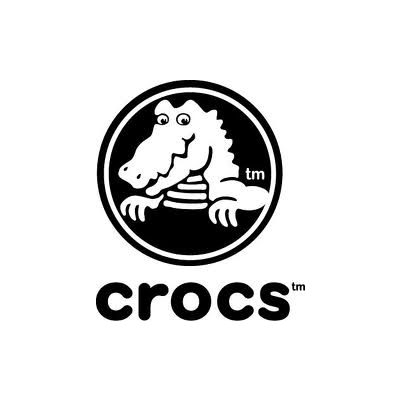 Coupon: 10% off coupon code. 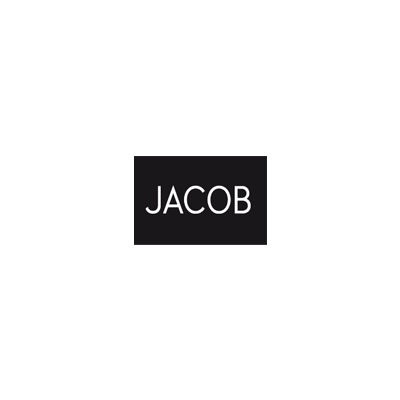 Coupon: Save 20% off Bjorn Borg bags and accessories using this promo code. 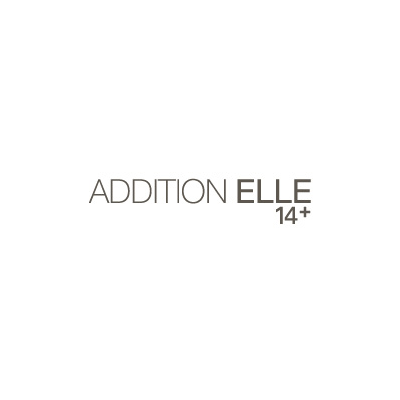 Coupon: 10% off at AdditionElle. 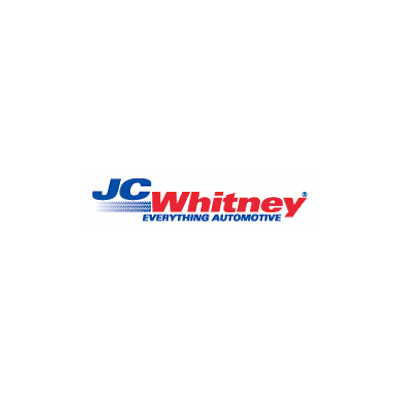 Coupon: Get $40 off your first purchase of $200 or more. 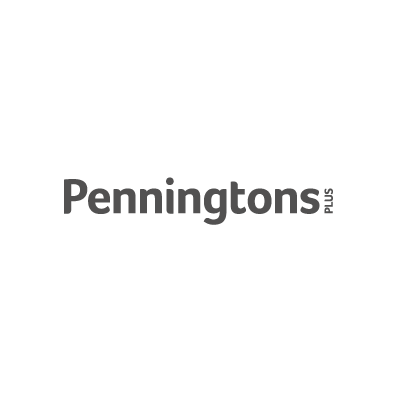 Coupon: Get 20% off all regular priced items with this promo code. Deal: Enjoy free shipping on all orders. 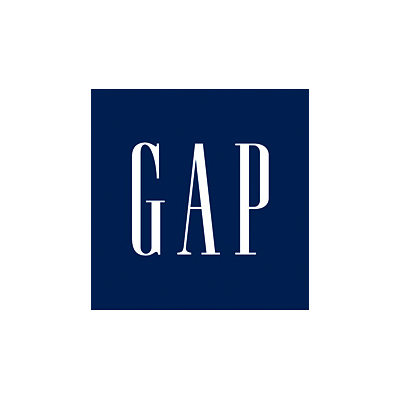 Deal: Enjoy 25% off all sweaters. Deal: Get 40% off all orders. 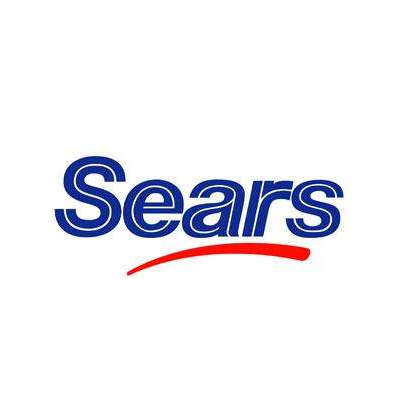 Coupon: Enjoy $10 off orders of $50+ at Sears Canada. Deal: Enjoy free shipping to almost anywhere in Canada. Coupon: Save $230 on the exclusive XPS 15 laptop using this coupon code. 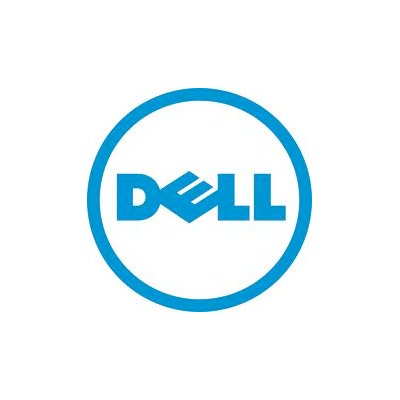 Deal: Dell.ca 12 days of Christmas. 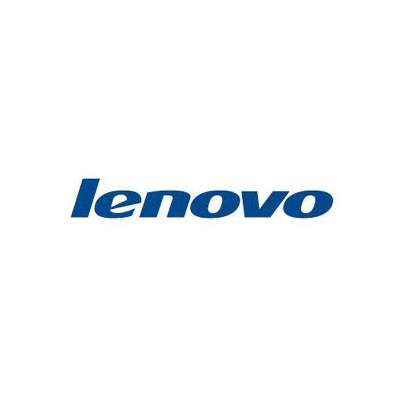 Coupon: Save up to 10% on select Thinkpad laptops. Coupon: Get up to 30% off essentials during The Source Employee Pricing Event. Deal: Christmas Daily Deals at Newegg.ca. Coupon: Get up to $150 off Guitar Center. 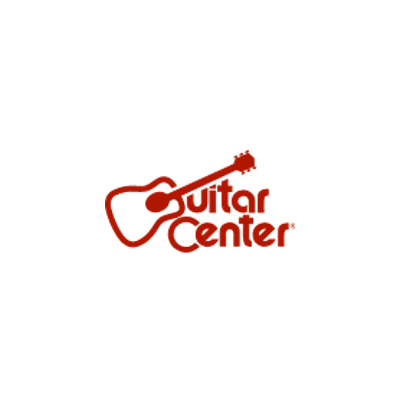 Coupon: Get up to $50 off Guitar Center. 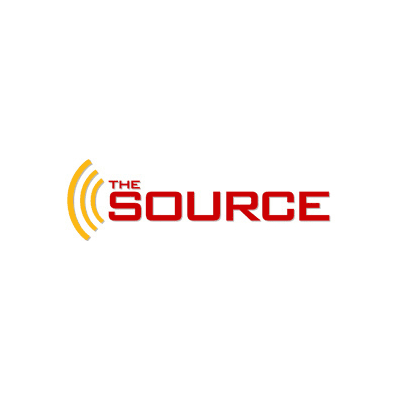 Deal: Save up to 60% off at TheSource.ca during the Tech the Halls Event. Coupon: Enjoy $15 of any order. Coupon: Buy 2 items from our exclusive Christmas collection & Save $15. 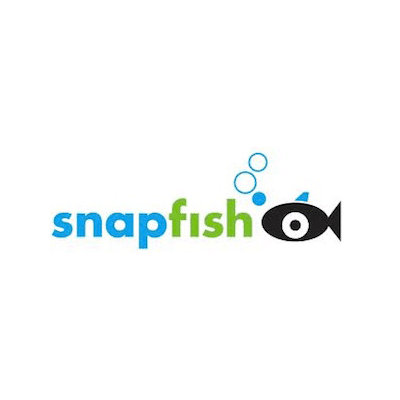 Coupon: Save $10 on all orders of $59.99+. 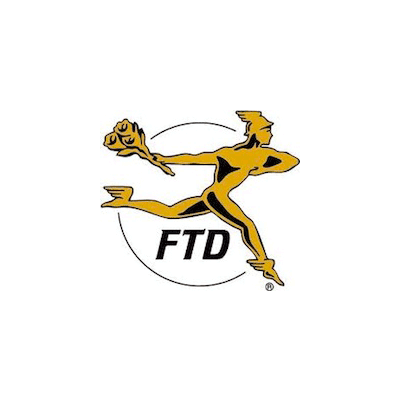 Deal: Save 25% on the FTD holiday cheer bouquet. Coupon: Get 10% off your order. 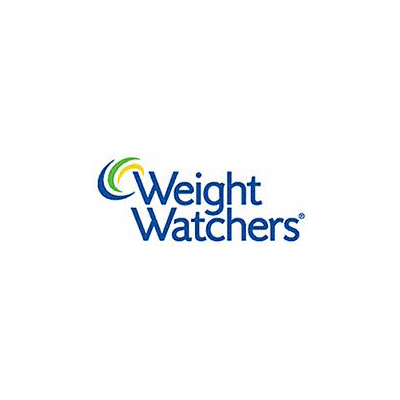 Deal: Save over 25% on Weight Watchers Online through this link. To qualify for savings, subscribers must complete the full term of the 3-month plan. 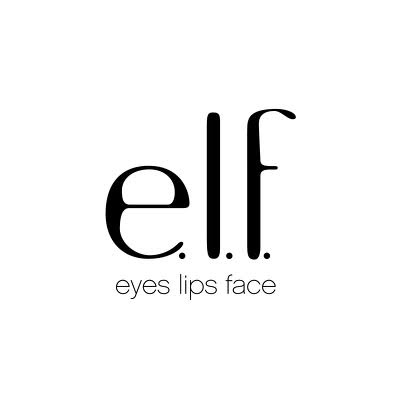 Coupon: Enjoy free shipping and a free 24K Glitter gloss collection with all orders of $30+. 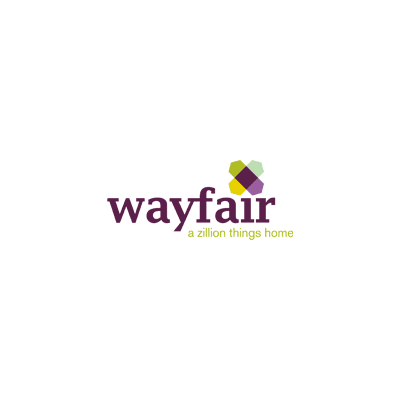 Deal: 20% to 60% off this season’s best gifts at Wayfair. 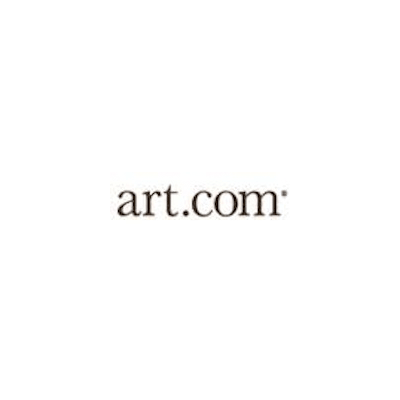 Coupon: Get 25% off everything at Art.com. 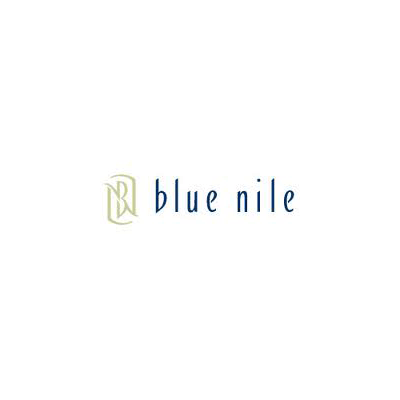 Coupon: 10% off your jewellery purchase. Coupon: Save 50% off storewide at Pugster. 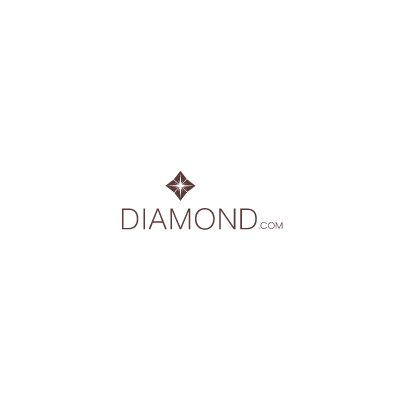 Coupon: Get 20% off fine jewelry when you use the following code at Diamond.com. 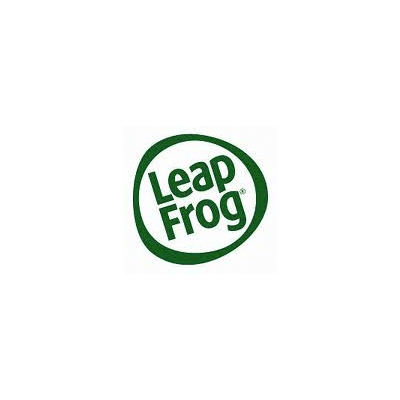 Coupon: Get 15% off Leapfrog tag bundles. 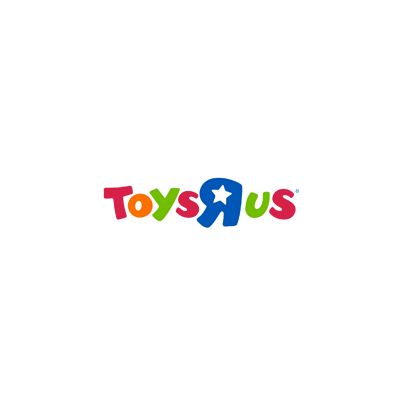 Deal: Save up to 50% on select toys with these 1 week holiday specials. 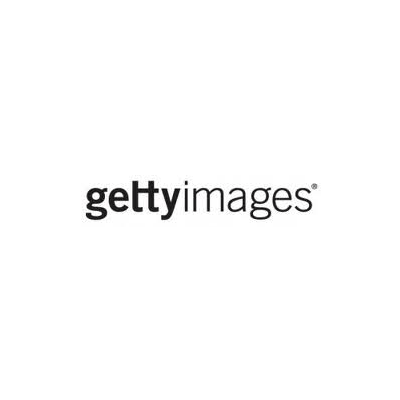 Coupon: Save 15% on 100 and 250 image packs. 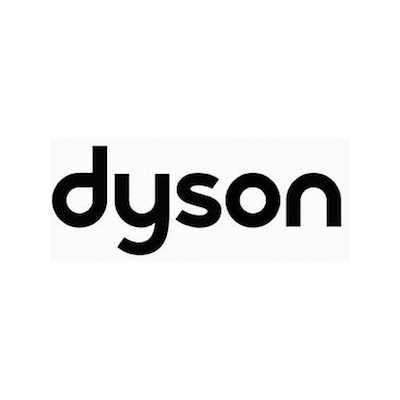 Coupon: Save 40% off cards. Coupon: Get 40% off 2012 calendars. Coupon: Get 25% off everything using this coupon code. Coupon: 25% off your entire Art.com order. 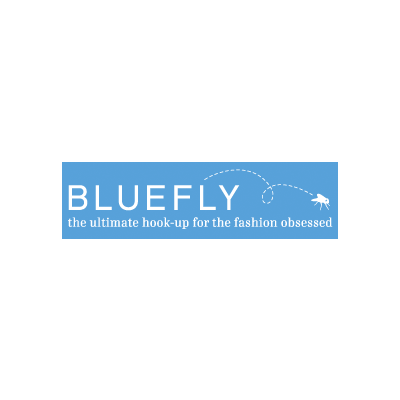 Coupon: Get $15 off orders of $75+. 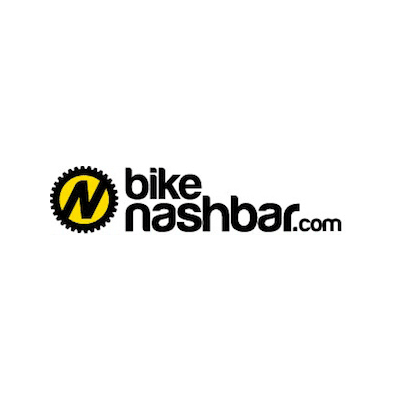 Coupon: Get an extra 20% off an Bike Nashbar using this coupon code. 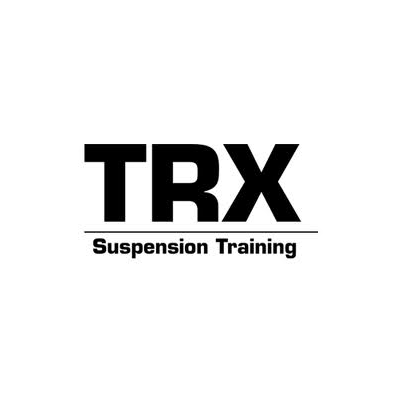 Coupon: Get 20% off all TRX products. 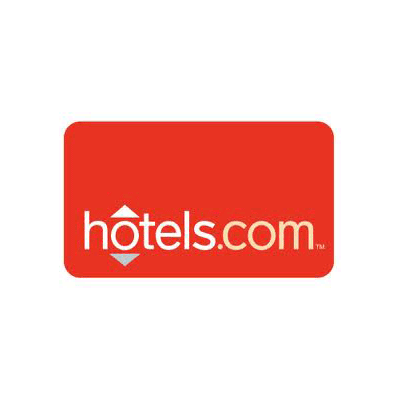 Deal: Save up to 50% and get a gift during the 12 Days of Gifts with hotels.com. Deal: 10% off select Adobe products using this promo code. 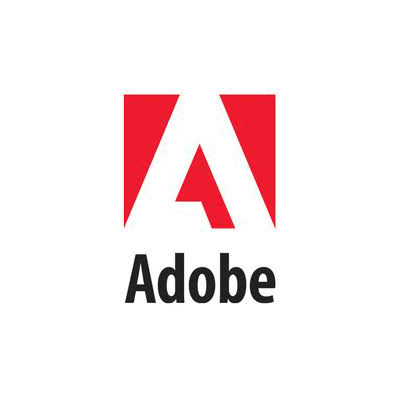 Deal: Enjoy 20% off the CS5.5 standard upgrade price using this instant promo for Adobe.com. 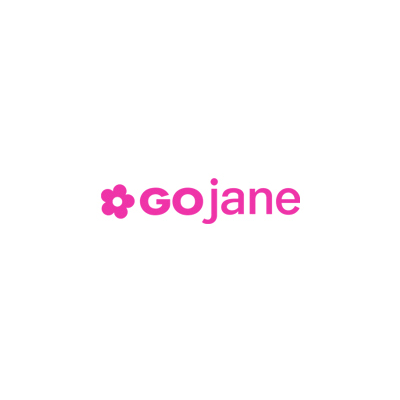 Coupon: Get any domain for only $1 the first year. i guess the “GETFIT” code for godaddy.com has already expired. I don’t know but if it doesn’t work anymore, that’s probably it. where do I apply the coupon? I’m not sure which coupon you’re talking about. Can you give me more details please?